The kitchen is the center of the home. It’s where food is made, drinks are poured, and conversation begins. For us, our dining table is in the kitchen. When we have a party, we are prepping, cooking, serving, and eating simultaneously. Food is the best way to create and share love. 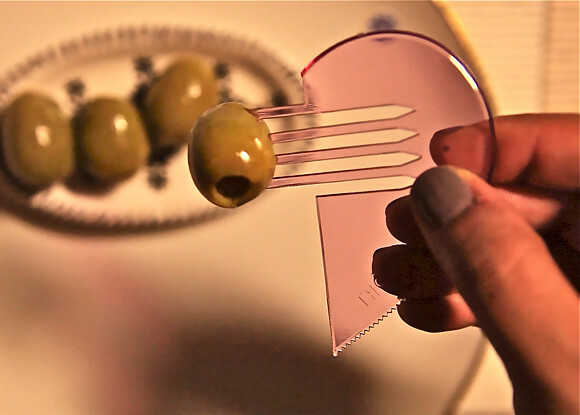 When Fatima Fazal designed Heart Utensils, she wanted sharing food to have this sentiment, to be an act of love. 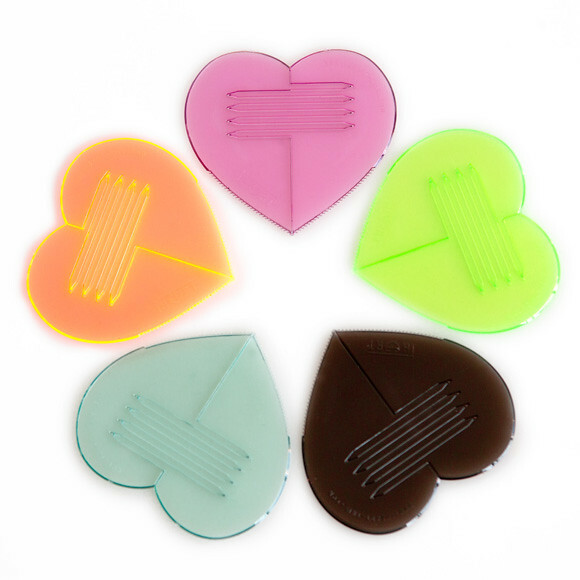 These ingenious Hearts aren’t just pretty objects, but, they actually break apart and replace your boring, standard utensils. That’s right, this is a fork-knife-dipper in a cute little package. 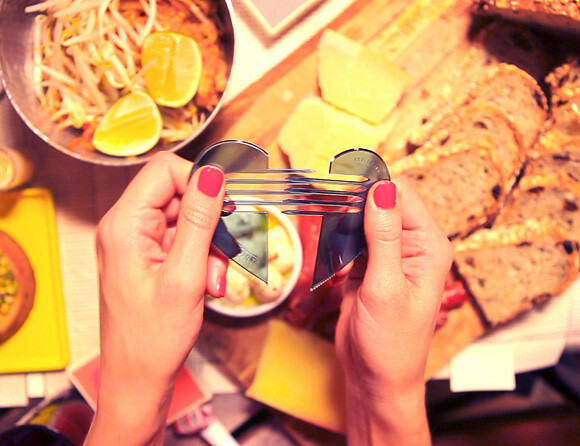 It gives life to a fun dinner party and a gently reminds you that you’re sharing food with the ones you love. 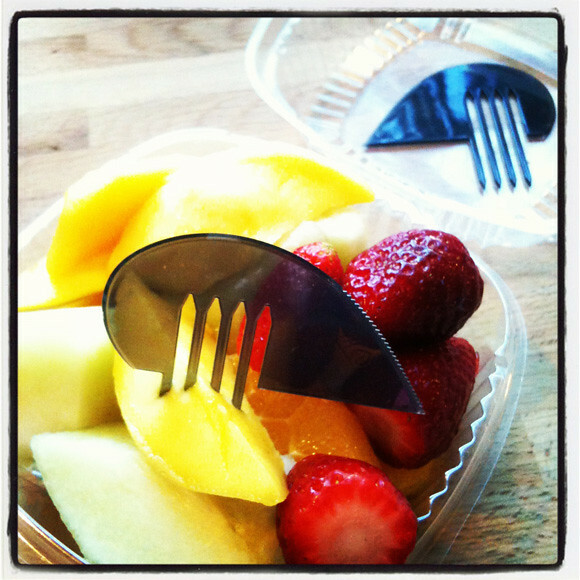 Fatima is proud that Heart Utensils are 100% biodegradable and 200% reusable. For your next party or picnic… it’s all love! Happy Valentines Day!